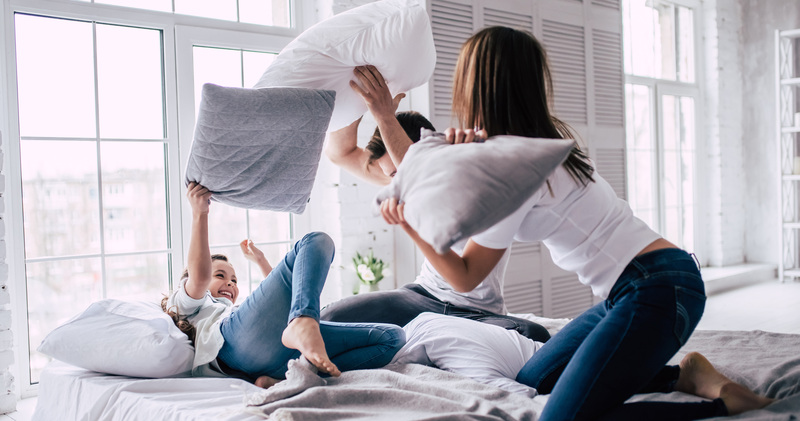 It seems everyone is searching for the next up-and-coming area to move to, but how do you find the next budding hot spot? Is it the development of transport links, good schools or just an expansion of the city? We asked Guild Members to identify key areas around the country that are rising in popularity. “This seaside resort may seem an unusual place to nominate for best ‘up-and-coming’ area, but it has a number of impressive features. The main attraction is the potential of the ‘commute to property price’ ratio. Hastings to London Cannon Street takes 1hr 40mins, but with recent changes in the planning stage for improvements to the Ashford line, this journey to London Stratford will potentially reduce to 60mins. This will have a dramatically positive effect on house prices and businesses in the local and surrounding areas. Recent road improvements and new housing developments, together with local re-generation projects have transformed this forgotten sleepy seaside fishing village into a hub for opportunity. 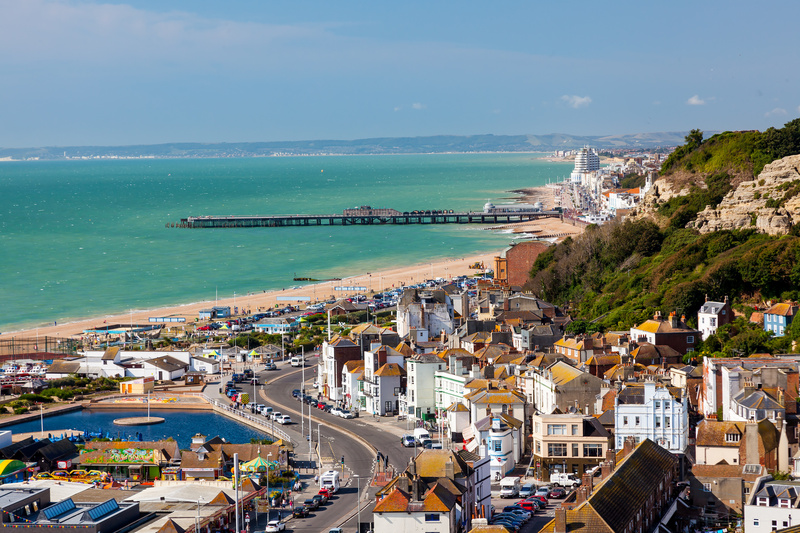 Over the past few decades, Hastings has retained much of its enviable historic past whilst undergoing major surgery to its seafront facades and its splendid Victorian squares. “If you’re looking for one of the most up-and-coming places to live in London, then look no further than Croydon. Aiming to be London’s future borough of culture, Croydon has big plans and with huge amounts of investment, the area will soon be one of the most exciting places to live in the UK. The £1.4 billion-pound Westfield project will create up to 7,000 new jobs in the borough and put the spotlight on the area. Certainly, the shopping centre will make the atmosphere of Croydon thrive more than it already is. With new developments and plans, like the second tallest building in the UK to be built towering over Canary Wharf, there is a range of choice in terms of the tenure of property somebody can buy or rent. 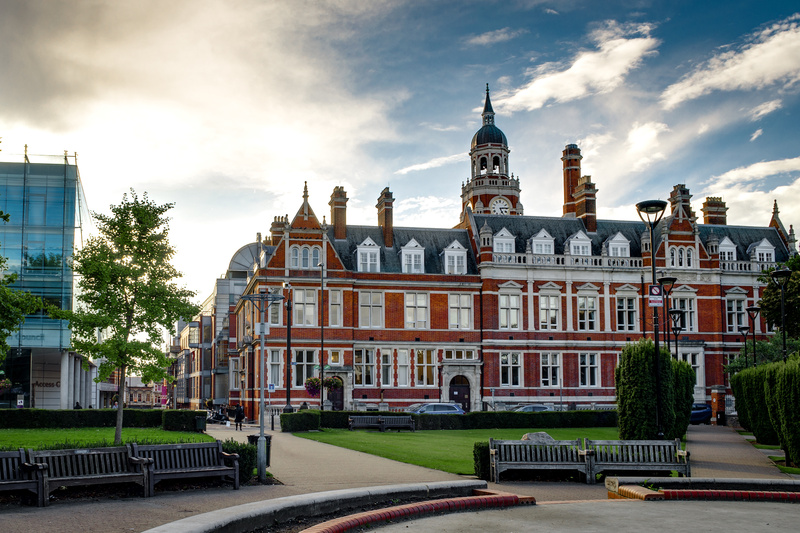 Below average house prices and superb transport links around London are a great mix, making Croydon a haven for first-time buyers and investors. The near to 400,000 population means that new restaurants and facilities are constantly opening and succeeding. More unusual businesses have even opened including a virtual reality café on the high street giving people a range of choice. In recent times, Croydon has been seen by many as the street art capital of the city. You can find fascinating pieces of street art at St George's Walk which is now known as Croydon's Arts Quarter. More than 100 murals cover this area and are always changing to keep the place full of life and spirit. Being home to the premier league side Crystal Palace means there is always entertainment for football lovers and with Crystal Palace being based in and around Croydon tonnes of opportunity has emerged in terms of future development, available employment and facilities. “Cardiff is one of the smallest cities – ninth in size in the UK – with a population of 357,200 as of October 2018. However, the city has a university population of 44,000 and its campus of 30,000 is one of the largest in the UK. The city has many attractive features, including a fully developed bay area (former docks, at one time the biggest coal port in the world) with extensive leisure facilities. Cardiff, which was occupied by Romans and Vikings is named in Welsh, Caerdydd, Caer (Fort) and Dydd (Taff) a river running through it. There is Cardiff Castle, a Gothic design with extravagant interior and extensive grounds built on the remains of a Roman Fort. 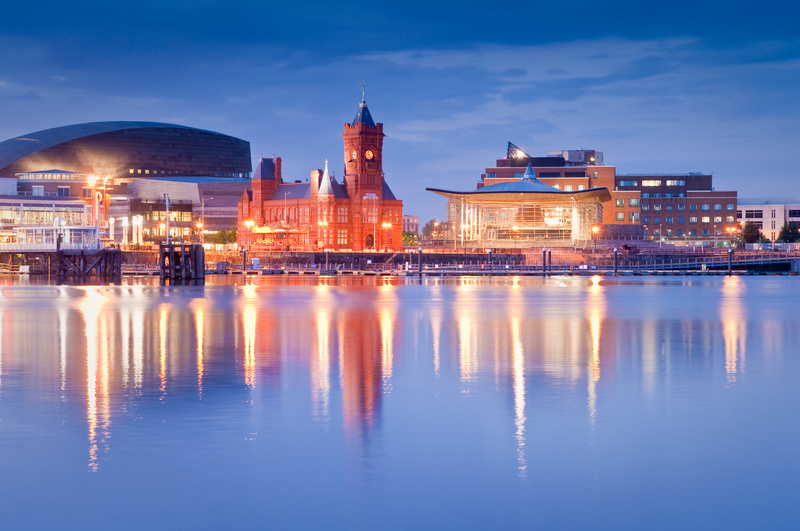 Cardiff Bay is fully developed with a large Marina, bars and eateries. It has been the capital of Wales since 1955 and contains Wales Millennium Centre, home of the Welsh National Opera, Orchestra and dance companies. There is the Richard Rogers designed Senedd Building, containing the Welsh Assembly, providing Government of Wales. 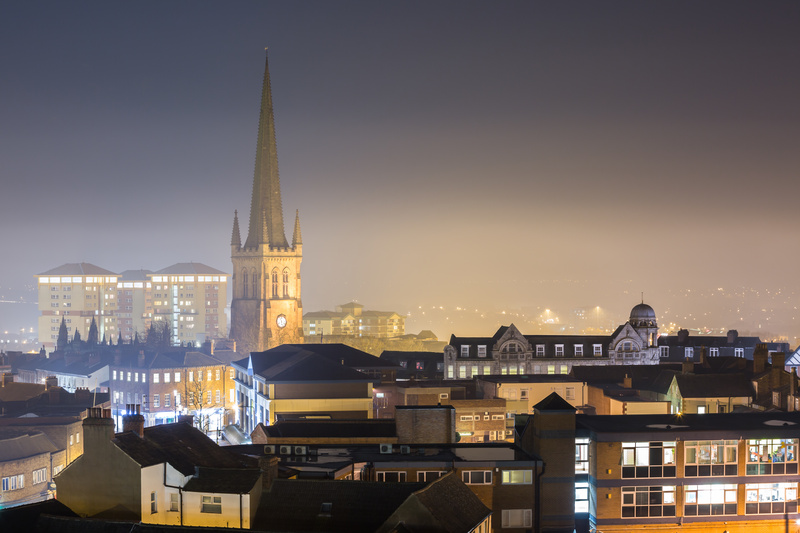 “Wakefield is an up-and-coming district with appeal for those looking for affordable living, but with the luxury of excellent transport links and ease of access to Leeds. With a vast choice of property from new build, luxury developments, suburban retreats, country cottages, and trendy apartments, there is something for everyone, and more importantly something in-reach and accessible for most people. Wakefield is commuter heaven! It is only two hours to London by train and minutes away from the M1 and M62 motorway network, and access to the rest of the country. At the weekend, you can stay local and take advantage of Wakefield’s upsurge in independent wine bars, delis, restaurants and boutiques, or hop on a train to the vibrant and trendy cities of Leeds, Manchester and Sheffield where designer shops and cocktail bars await. Another huge benefit is the surrounding countryside and access to outdoor pursuits. From country parks and stately homes to much more rugged pursuits in the Pennines, you can kick back, walk the dog in peace and relax in a country pub or hook up the mountain bikes to the car and enjoy the myriad of trails on offer. “The dream of owning a property in the Cotswolds once seemed the preserve of celebrities looking to escape London. 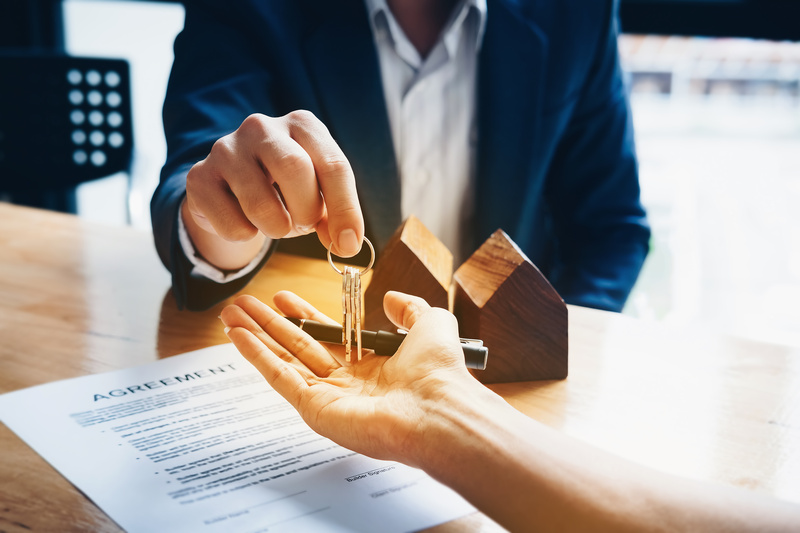 But after years of sporadic and piecemeal development, a recent building boom around the larger villages and market towns of the Cotswolds has put a honey-coloured house within the grasp of more and more homebuyers. 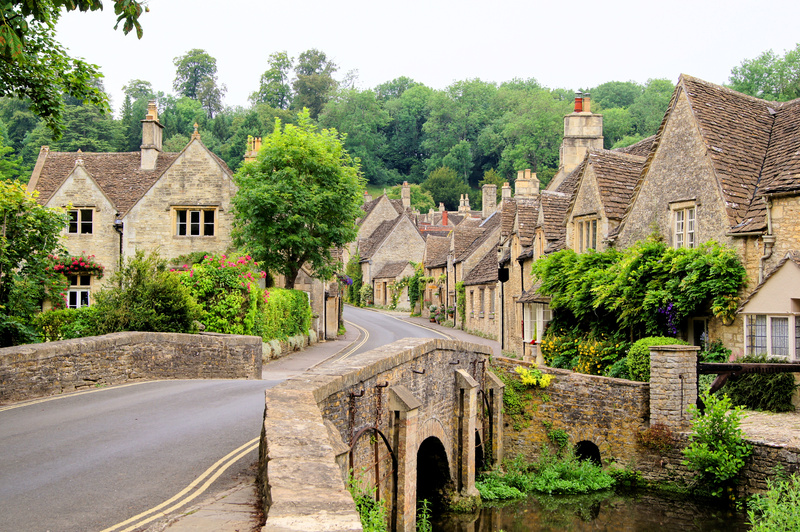 Perhaps unsurprisingly, the Cotswolds was recently named one of the Top Ten places to live in the UK in the highly-regarded annual survey by the Halifax Building Society. 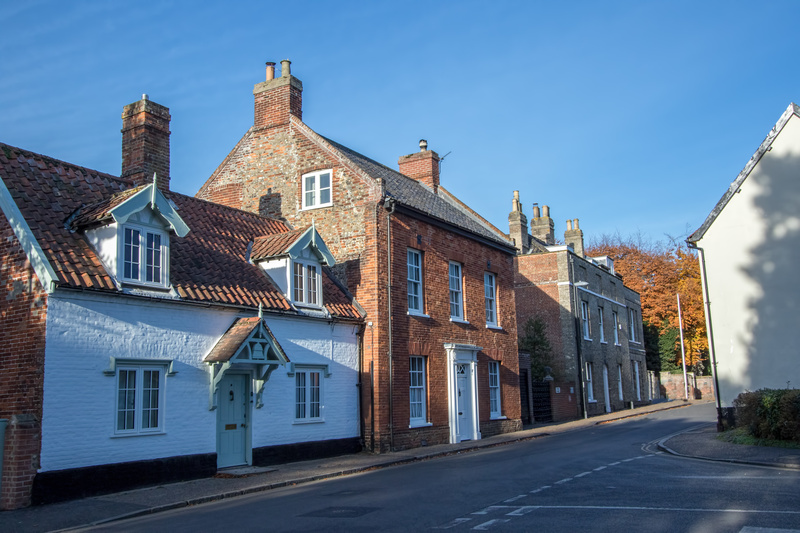 And while period properties with thatched roofs and Inglenook fireplaces are in short supply and high demand, the good news is that local planners continue to expect the highest standards from new-build developers. New-builds are constructed in traditional building materials. Gardens are the rule, rather than the exception – individual properties are given room to breathe – and drystone wall boundaries are not as uncommon as you might think. A few miles south of Cirencester, the capital of the Cotswolds, the large village of South Cerney has become a magnet for developers. Gravel pits once dug by aggregates firms have become the Cotswold Water Park – England’s largest wetland nature reserve. Homes with a lakeside view are not uncommon. Some even come with jetties! The new research and development facility of Dyson attracts scientists, computer programmers and engineers to work on top-secret projects. High levels of well-paid employment have nurtured business confidence in the area – the area's independent coffee shops and restaurants continue to flourish, while businesses looking to capitalise on the leisure time of residents – particularly in water sports, country pursuits, and cycling – are thriving. And despite its position in an area of outstanding natural beauty, the Cotswolds are remarkably well connected to larger centres. Motorways and good A roads put Bristol, Bath, Oxford and Newbury within a drive time of three quarters of an hour. 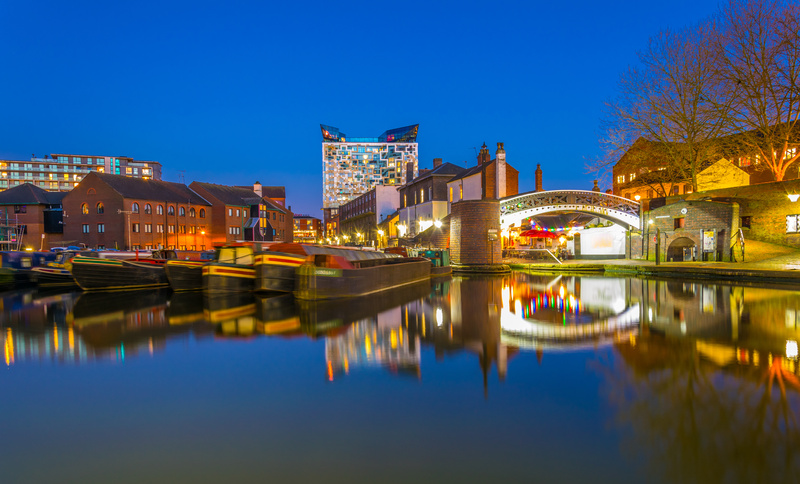 “In Birmingham city centre, the area hotly tipped for 2019 is The Gun Quarter which sits on the edge of The Jewellery Quarter. A former military and sporting gun manufacturing area, with roots going back over 400 years. The area is typified by former Victorian workshops, with new canal side apartment buildings filling in post-war manufacturing sites. The construction of The Berkeley Group’s St Joseph’s branded development, Snowhill Wharf is now underway, comprising 404 new apartments. The renaissance started with the stunning Comet Works conversion in Princip Street by award-winning developers Javelin Block, and their success has encouraged other smaller developers as well as individuals to now make the area their home. The district sits behind the acclaimed gothic revivalist St Chad’s Catholic Cathedral, designed by Augustus Pugin. The area is also very close to the handsome new office blocks of Snowhill, now home to various leading companies. “The coastal village of East Preston is a superb location lying between the sea, English Channel and the A259. The area is easily accessible for Angmering station on the Brighton/Portsmouth coastway line, giving direct access to Gatwick and London Victoria. Originally a thriving family community dating from 1087, the village retains much of the former character and has a strong community spirit centred upon social and educational activities. 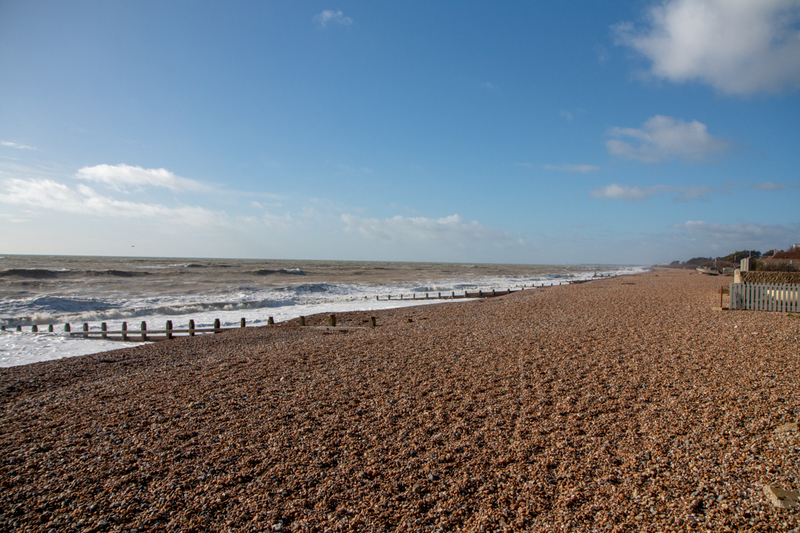 The beach itself is a real gem, and at low tide provides a huge expanse of sand that’s dog friendly all year round. There is an abundance of leisure activities on your doorstep, with a good range of local shopping and annual Festival Week. “We have seen a surge of buyers from the South seek to relocate to Doncaster as they ‘can get more for the money’. 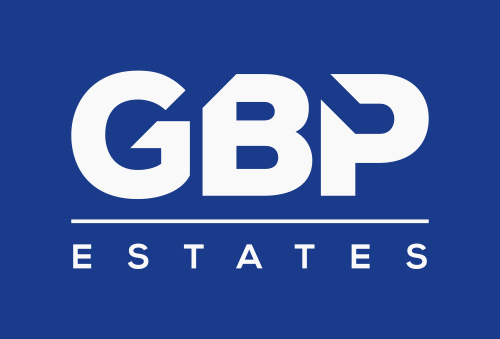 We have also noticed an increase in southern investors looking for buy-to-let properties. Logistically, Doncaster is very well-positioned. There is the M18 motorway & A1 motorways linking Doncaster to the North and South of England. Commuters can be in London King’s Cross train station in around 90 minutes on the grand central line. We have the famous St Leger Festival at Doncaster Racecourse with a plush new Hilton Hotel. Yorkshire Wildlife Park expands year on year and has more visitors than Doncaster Sheffield Airport nearby. We have the iPort, home to one of the largest Amazon distribution centres and neighbouring DHL and Ikea warehouses. “Farnham Town Centre is undergoing an amazing time of change with major redevelopments taking place in the East Street area of Farnham which is increasing interest in the town from prospective buyers and investors. 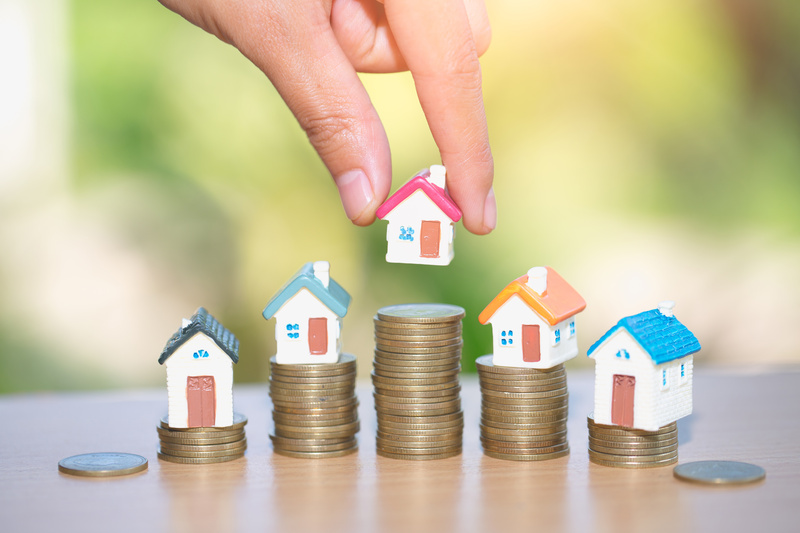 Currently, new major residential and commercial developments are being undertaken by Crest Nicholson, Berkley Homes and Farnham Estates which will change the face of the town centre and provide many new homes, some of which will be affordable housing. 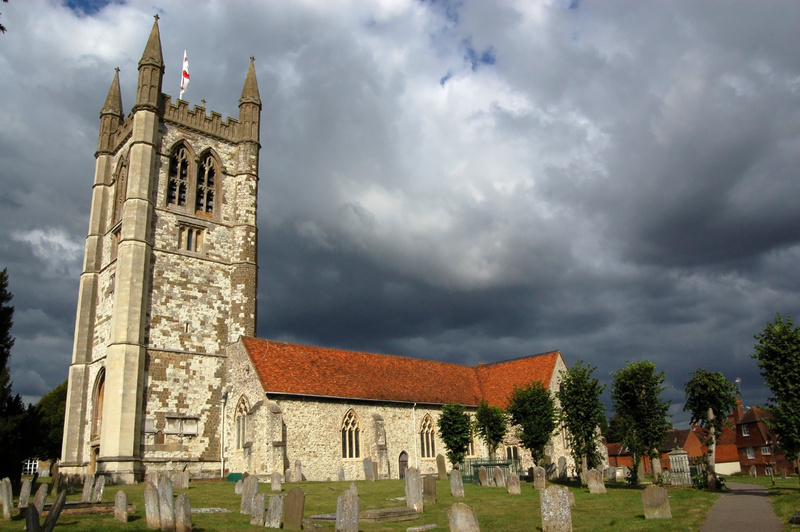 “Wymondham is a historic Norfolk market town with an impressive Abbey situated 9 miles south of Norwich. The area offers easy access to the main A11 motorway for commuting to Norwich, Cambridge and London, with its own railway station with regular links to Cambridge and London, making it a commuter belt area. It is believed that as many as 30% of all houses which are sold to commuters to Cambridge and London, enjoy more property for less money. Historical points of interest include King Henry VIII's Dissolution of the Monasteries which brought about the closure of Wymondham Abbey, which was surrendered to the King in 1538. 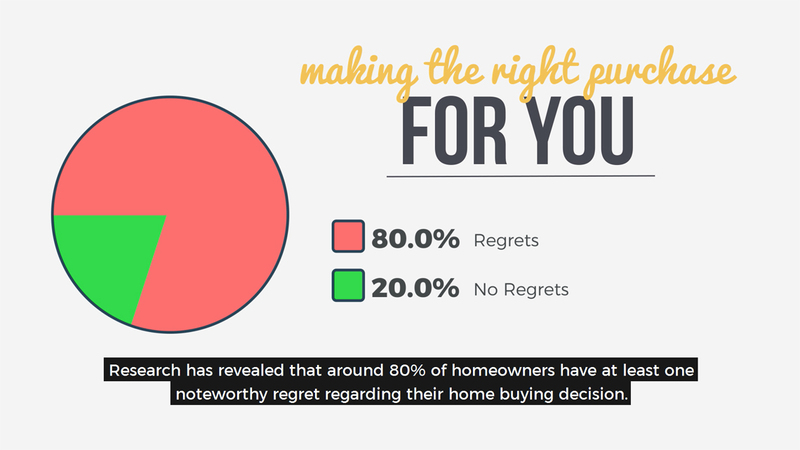 To find your dream home, contact your local Guild agent today.